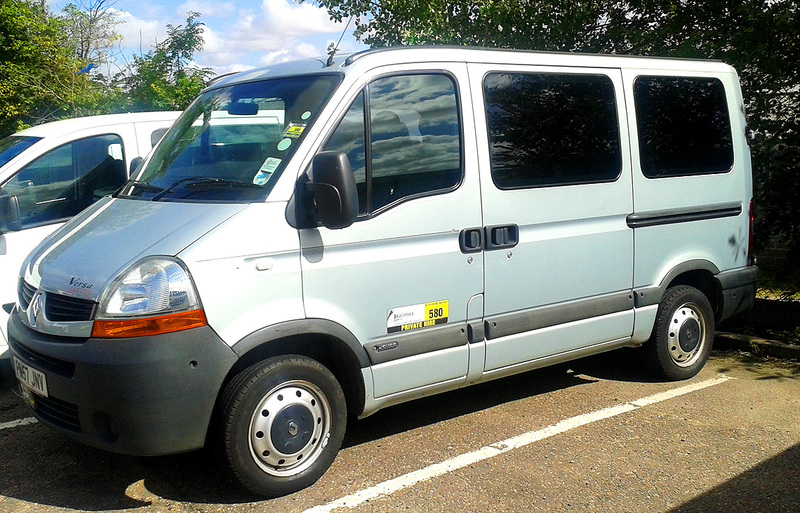 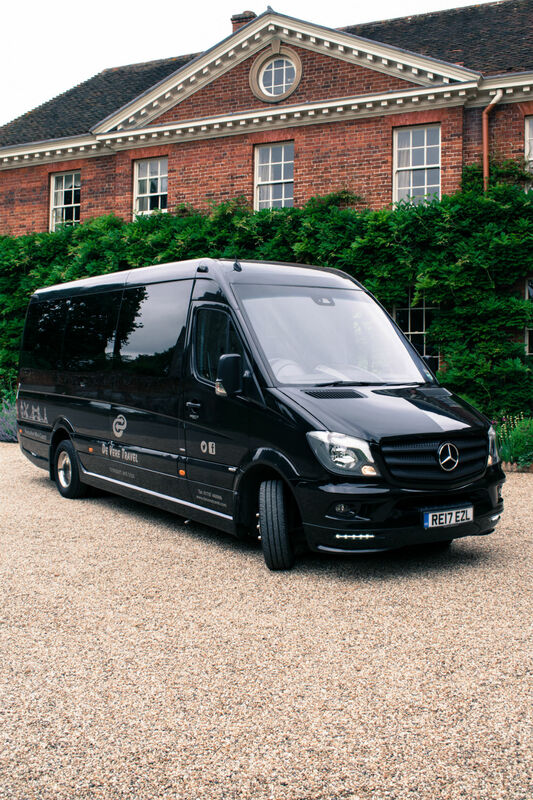 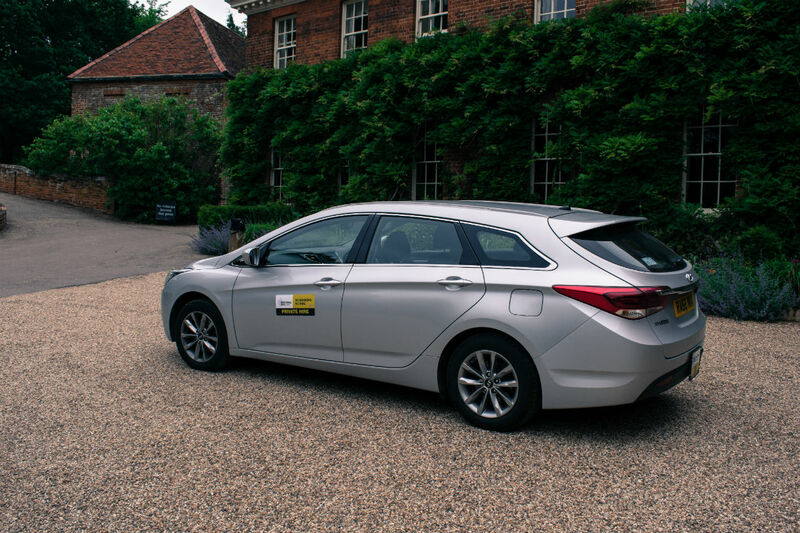 Our range of vehicles enables us to cater for all types of group travel requirements. 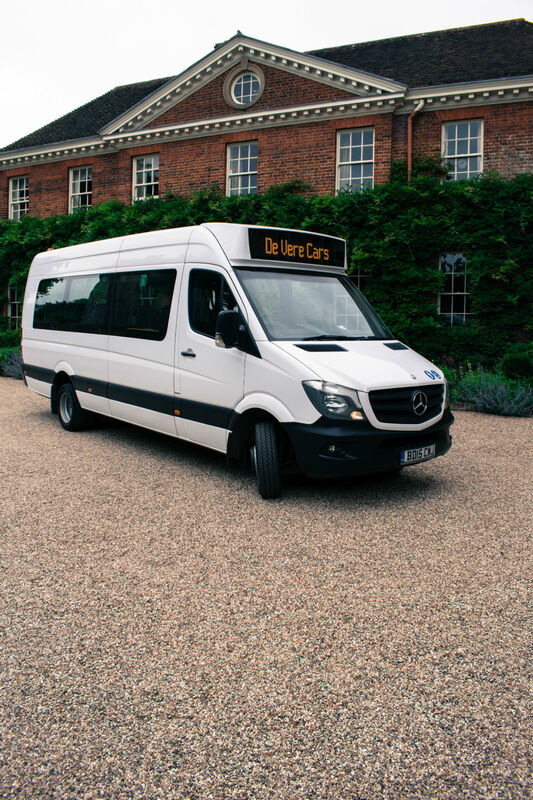 We have all types of vehicles from 4 to 16 seats, with the ability to cater for larger groups on occasions. 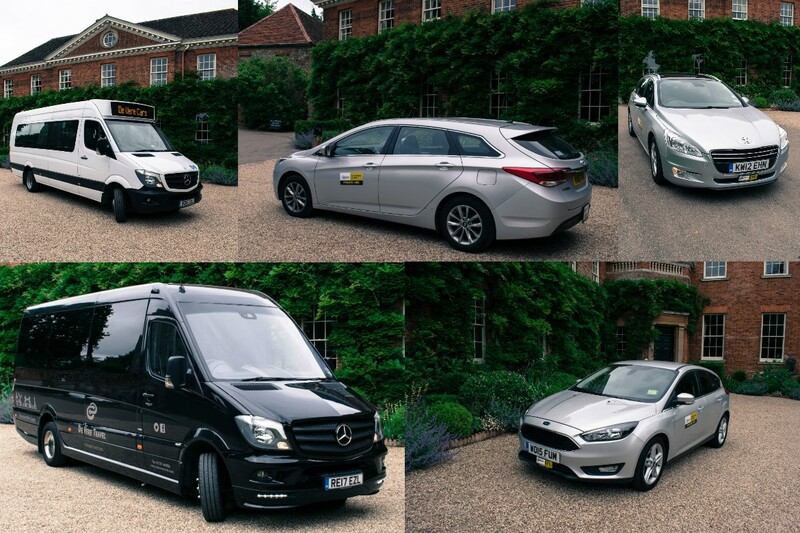 To make an enquiry or to book a vehicle please Contact Us.